Once again C.J. Sansom manages to captivate us with that story based on a peasants revolt, of which little is konwn in the greater public. As we go deeper into Sharlake's character, we also grow fonder of him with every book of the series. Having spent some time in Norwich and Norfolk, I recognised many of the places referred to. It’s hard to believe that such things went on. 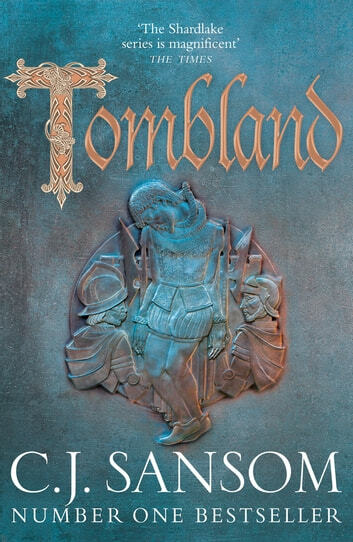 But C J SANSOM does a very good job of bringing it all to life just as he did with all the other books in the Shardlake series.